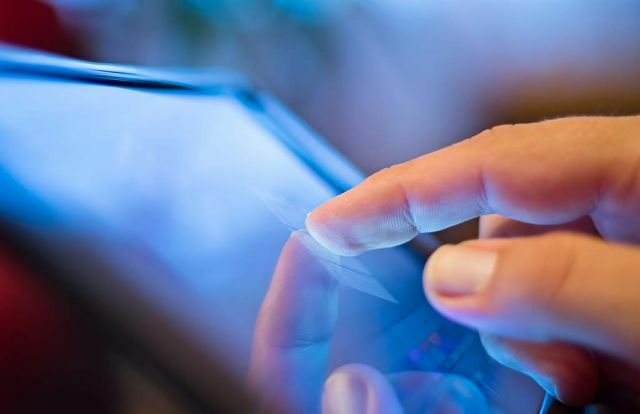 Who wouldn’t want a home that’s equipped with the latest technology? Owning a smart home is a dream come true and Dorani Touch Screen System is just the thing you need to transform your abode into a smart home. 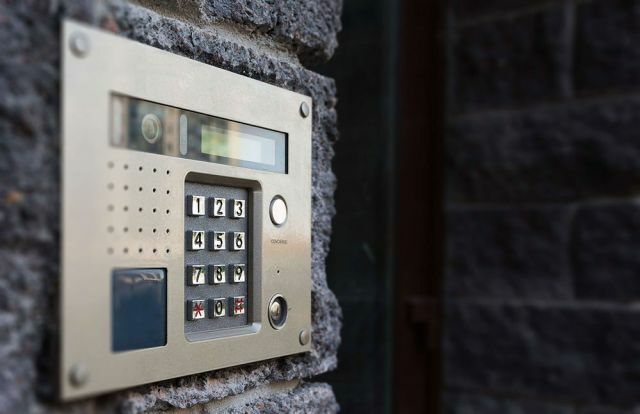 FM Homtech proudly presents a unique intercom system that facilitates audio and video communication between the internal and external devices – the internal phones and the external door stations. 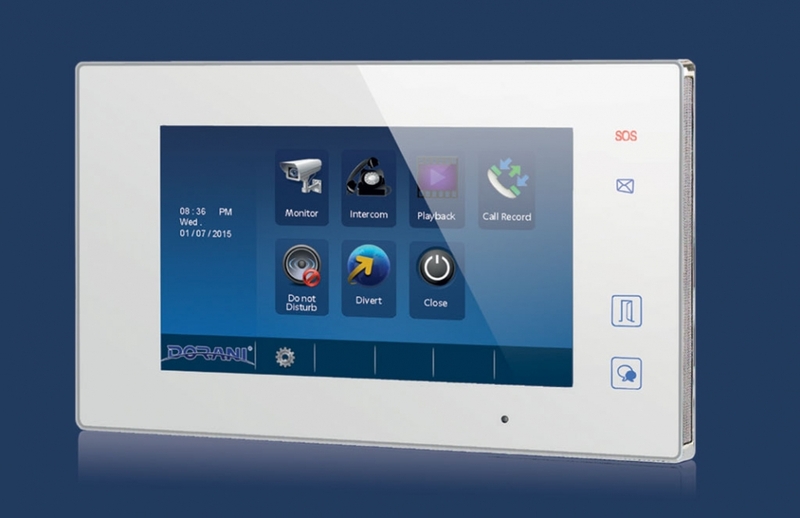 There’s good reason to choose the Dorani Touch Screen Intercom System that boasts of myriad features that make it a user-friendly system. The Dorani Touch Screen intercom system features a device at the door station comprising a camera, microphone, speaker, call button, sensitive LED, white LED and a nameplate. The indoor phone features a monitor featuring a talk button, monitor button, unlock button, mute button, intercom button, indicators (power, busy and mute) as well as adjustment buttons for brightness, contrast, ring volume and talk volume. How to Operate a Dorani Touch Screen? When a visitor at the door presses the call button at the door station, the indoor phone rings indicating there is activity at the door station. The visitor’s image pops up on the screen. Press the call button to talk and press it again when you want to end the call. 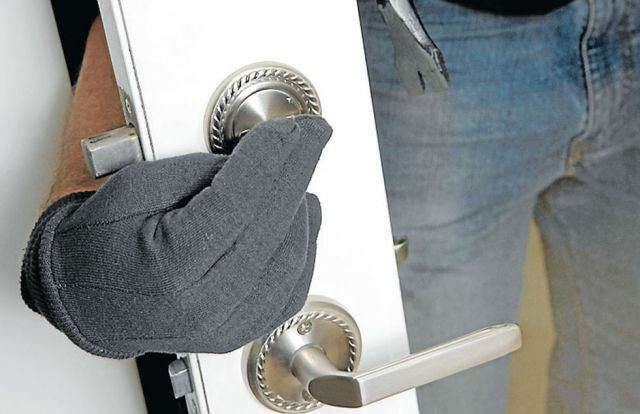 Press the unlock button to open the door. When you want to communicate between the indoor phones, press the call button and the indoor phones will ring. To answer, the person on the other end must press the call button. 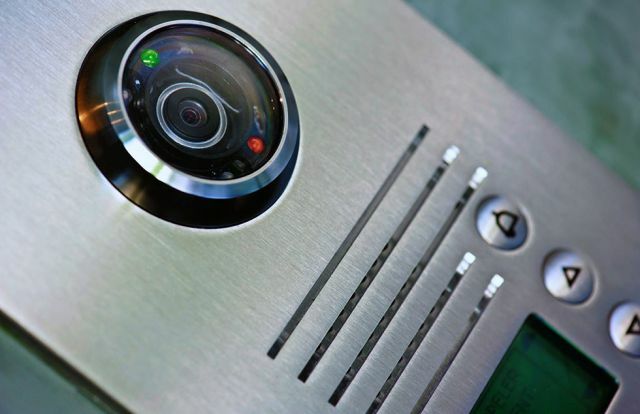 Get in touch with FM Hometech for the supply and installation of this intelligent intercom system. Get in touch with us today to transform your space into your dream home.